This Is Your Brain On Ads | Hidden Brain How many ads have you encountered today? On this week's radio show, we discuss the insidiousness of advertising in American media. On this week's Hidden Brain radio show, we look at the shelf life of commercials. 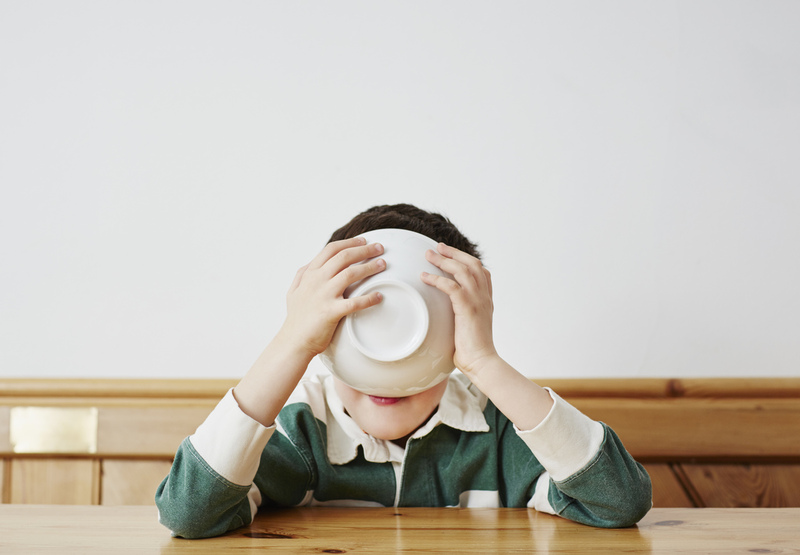 According to University of Arizona researcher Merrie Brucks, an ad we watched when we were five years old can influence our buying behavior when we're fifty. 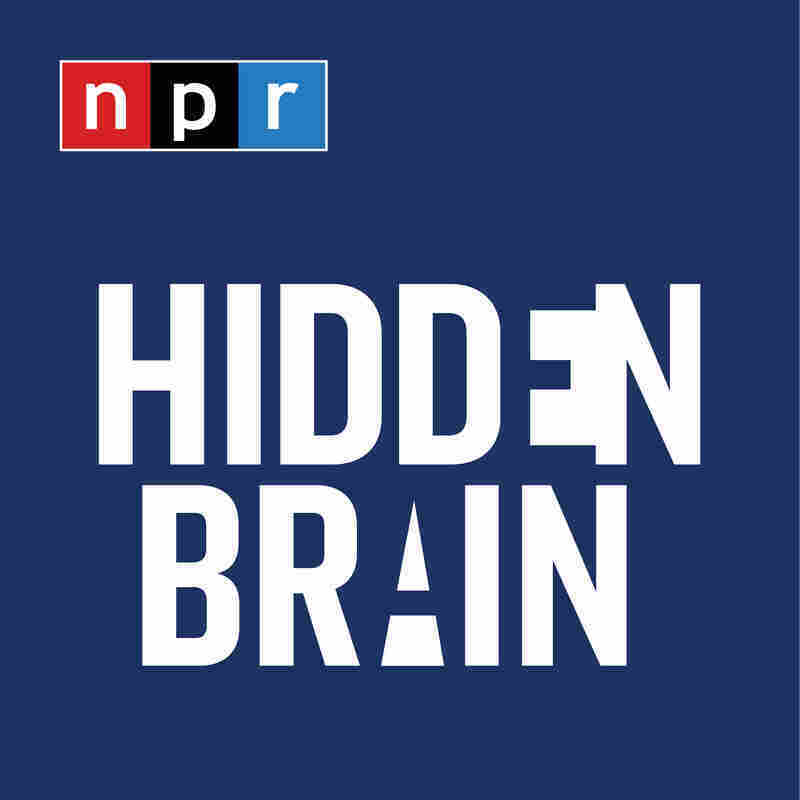 The Hidden Brain radio show is hosted by Shankar Vedantam and produced by Parth Shah, Jennifer Schmidt, Rhaina Cohen, Thomas Lu, and Laura Kwerel. Our supervising producer is Tara Boyle. You can also follow us on Twitter @hiddenbrain.